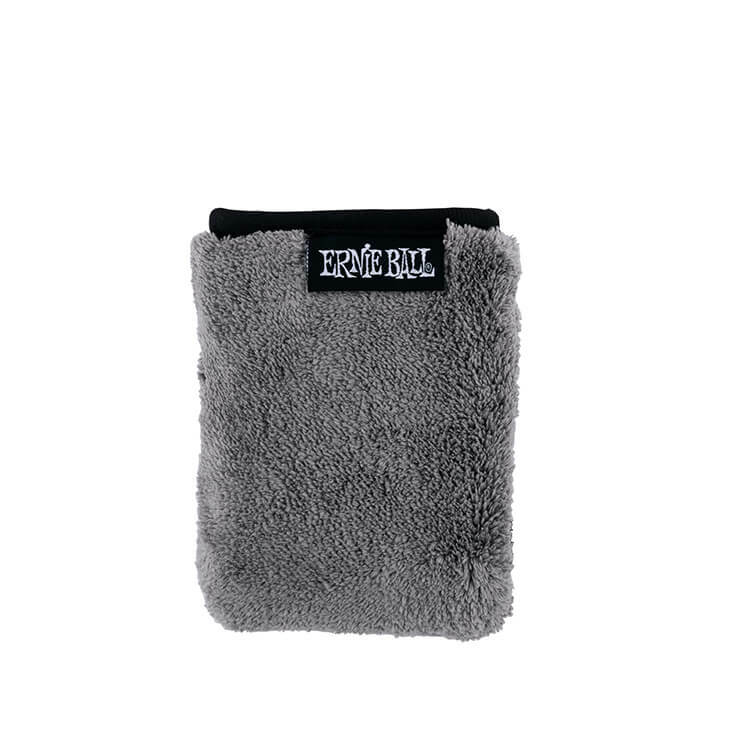 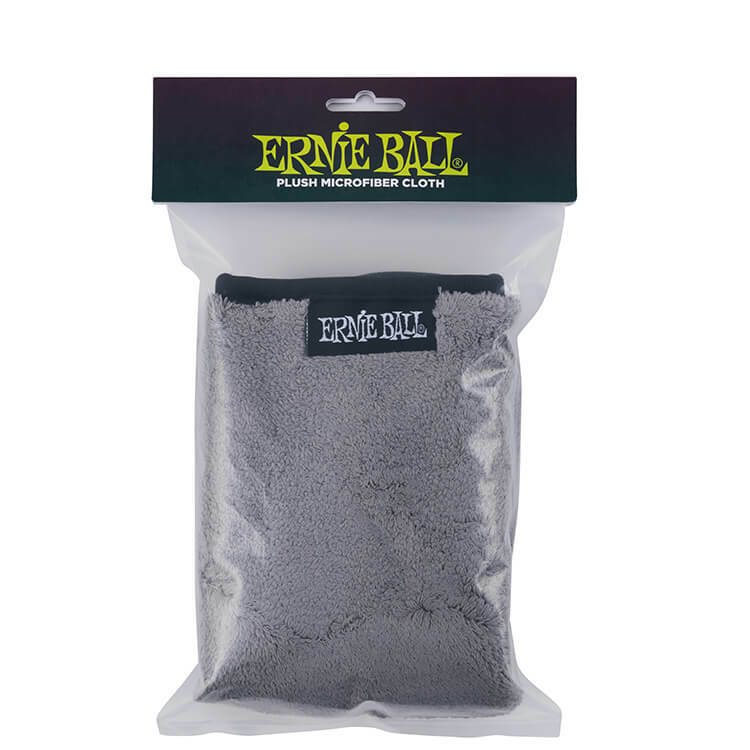 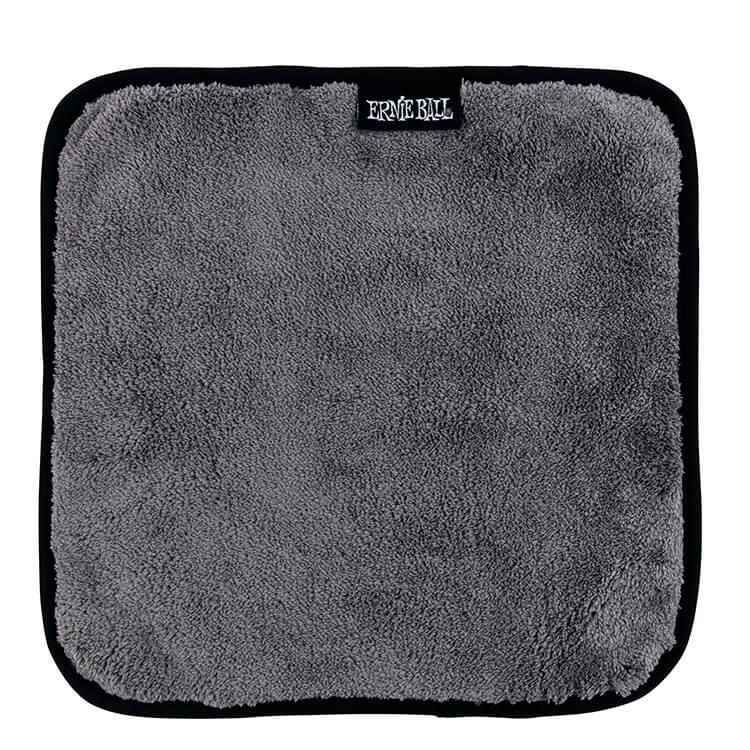 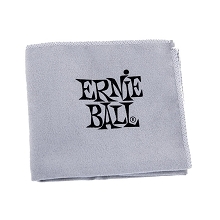 This Ernie Ball Ultra-Plush Microfiber Cloth is the ultimate cleaning cloth for your guitar or bass. 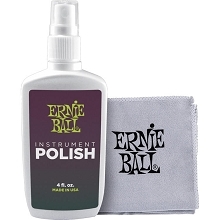 This cloth is formulated with soft ultra-plush fibers that give a safe, gentile and effective cleaning for your guitar. 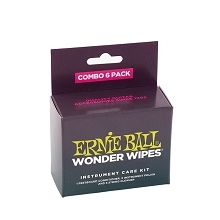 The Ernie Ball Ultra-Plus Microfiber Cloth has over 400,000 microfibers per square inch providing twice the amount compared to the leading competitors to quickly remove dust, dirt, grease and grime without harming your instruments delicate finish. 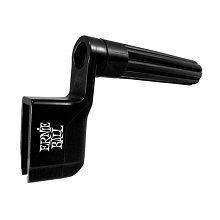 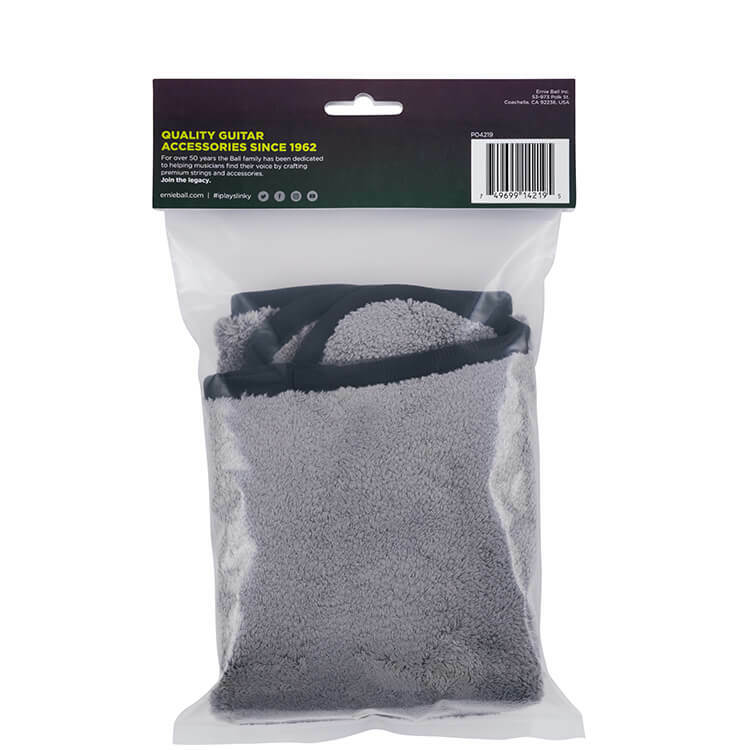 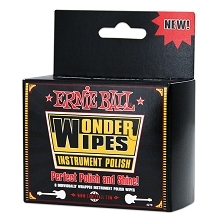 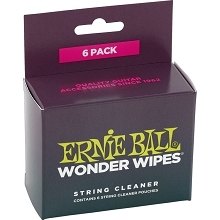 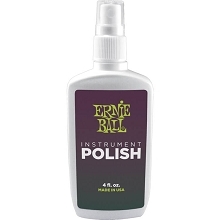 Use the Ernie Ball Ultra-Plus Microfiber Cloth with or without cleaning solutions. 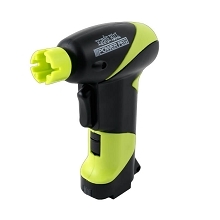 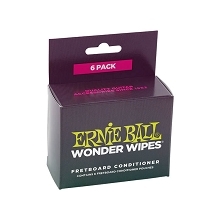 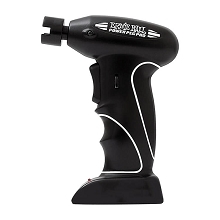 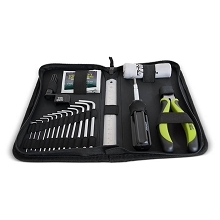 Keep one in your bag for a wipe down after every time you play!